Those of you, who are in the multirotor hobby for the past 4 years, would know the mini T-Motor MT1306 3100kv motor. 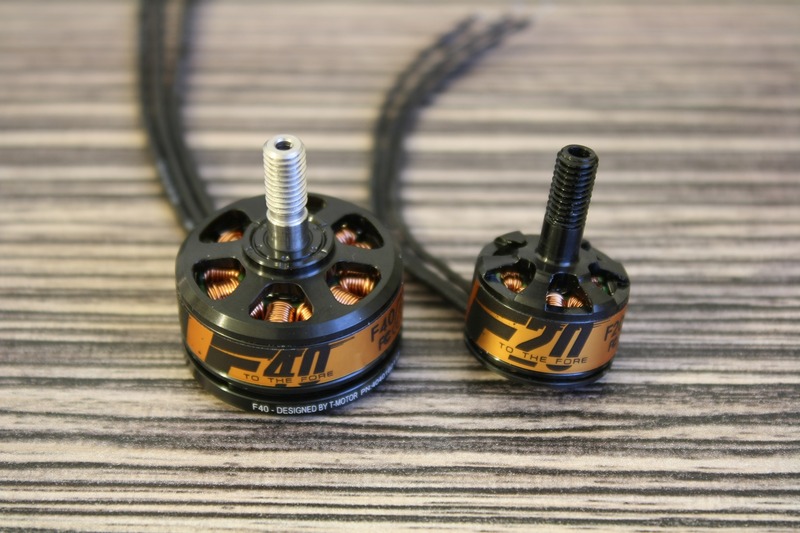 I never had the chance to test it, but thanks to Anki from T-Motor I got the new F20 3200kv and 4100kv motors. These are actually 1406 motors, so slightly bigger than the MT1306 motor. 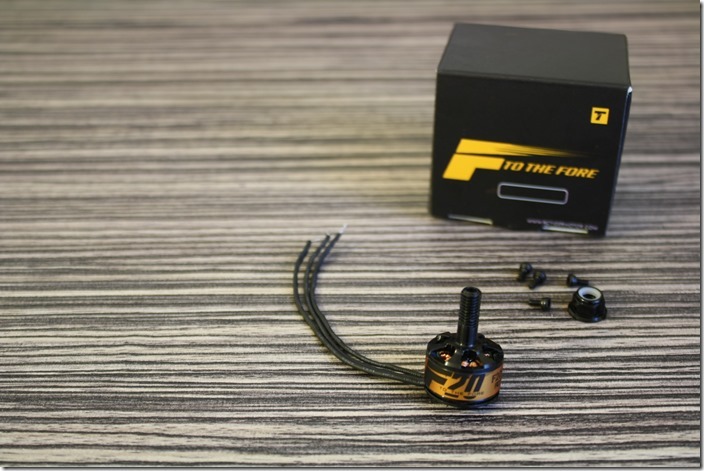 T-Motor is famous for his great manufacturing quality and the new F20 motor confirms that fact. Like all other F-Series motors it has a sticker and integrated 5mm threaded motor shaft. It was a bit hard to mount the 5” HQ prop, but no problems with my KingKong 4045 props. I can’t say anything about the cables, because I don’t see the AWG number. I guess they are 22AWG or 24AWG and 70mm long. No bullet connectors, so you can directly solder the motor cables to the ESC. What’s in the package: you have one F20 motor, a lock nut and 4 x M2x4mm screws. If you are going to mount the F20 motors on a frame with arms thicker than 2mm, you better buy 6mm long screws. The mounting holes pattern is: M2 12 x 12mm. The T-Motor F20 is really small and light weight. 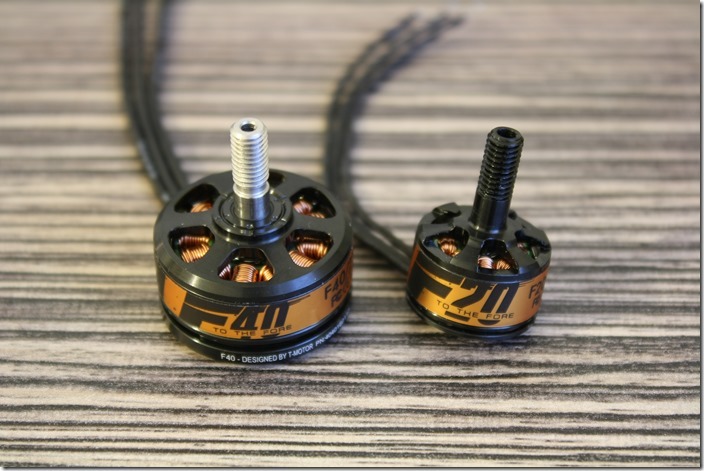 On the following picture you can compare it with the F40 2500kv version. I was really not sure which propeller and LiPo battery combination to choose for my F20 tests. 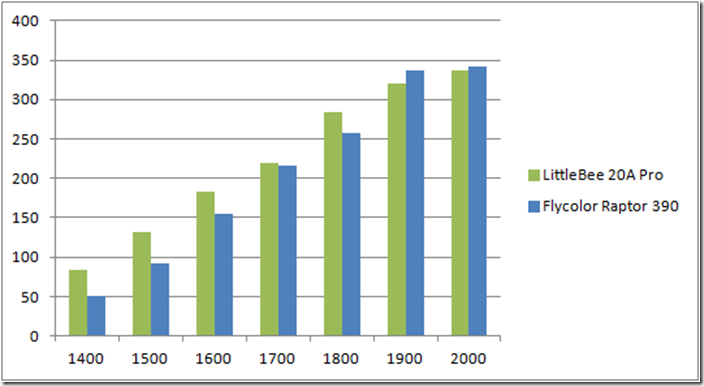 Checked the results for the MT1306 and saw only 2S LiPo battery test, which is a no go for me. So I decided to test it with a 4×4.5 propeller on 3S. Here you can see and download the results with two different BLHeli ESCs – LittleBee 20A Pro and Flycolor Raptor 390 30A. 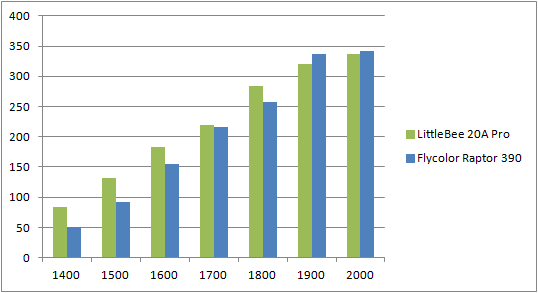 Summary: The T-Motor F20 motor is as good as its big brothers (F30, F40) and performed great in my thrust tests. It will be perfect for a 150mm FPV copter because of its size and light weight. My only suggestion for T-Motor is to provide M2x6mm mounting screws, because most of the frames have 3mm arms. I also like the stickers of the F-Series FPV motors, because they protect the motor from tiny scratches and look very cool. Maybe it is a good idea, to provide one or two spare stickers in every package. 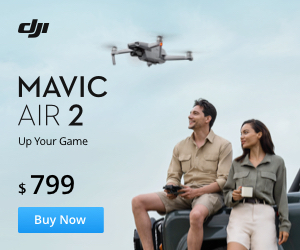 There is still no official price for the F20 motors, but maybe it will be around 19$. Update: You can get these small beasts from Banggood for 17.99$. If you like my articles, give me a thumbs up, share, comment or whatever you want to support my work. I appreciate that! Are the wires solid or stranded? My DYS motors are solid and I’ve already had one break.